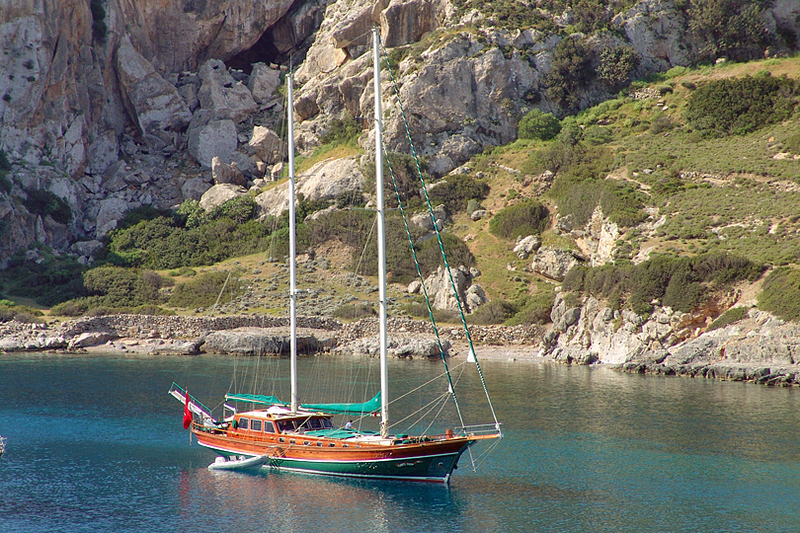 Enjoy elegant, laid-back luxury in this stunning 100’ gulet style yacht, sleeping 9 in 4 en-suite air-conditioned cabins, sailing out of Göcek, Marmaris or Bodrum. A professional, English-speaking Captain and crew of 4 will attend to your every need and ensure a high level of personal service with itineraries tailor-made to your requirements. Your personal chef, specialising in international and regional cuisine, will create sumptuous meals for you, matched with a select curated wine list. Alternatively wines may be stocked to your personal preference. Enjoy a 30% discount this half-term on the luxury yacht, Carpe Diem 1, for 7 nights for £13,900, (just £220 per person, per day). Last minute availability from £9,600 per week (just £152 per person, per day). Shorter durations also available. The all-inclusive price covers all catering and soft drinks, speed boat and all watersports equipment, luxury airport transfers, crew and chef services and standard port taxes and fees (flights are not included and alcohol and speedboat fuel are extra). Children are welcome. 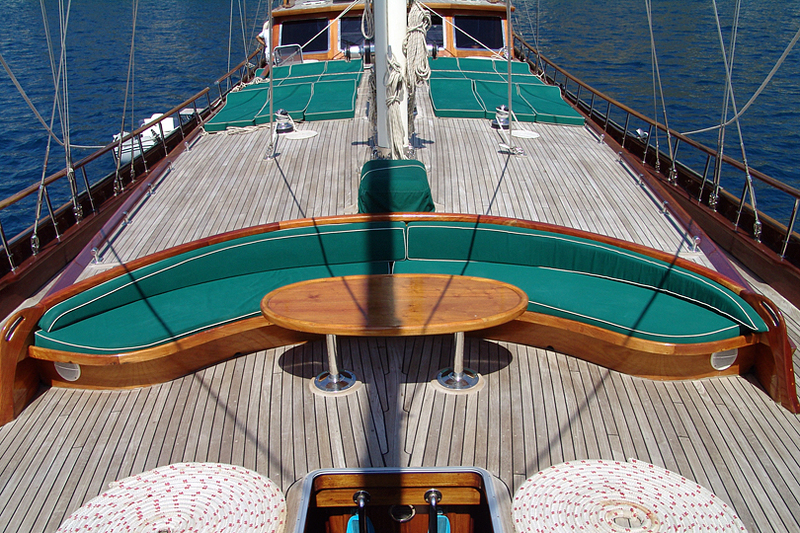 Other boats are available on selected dates in October and November. 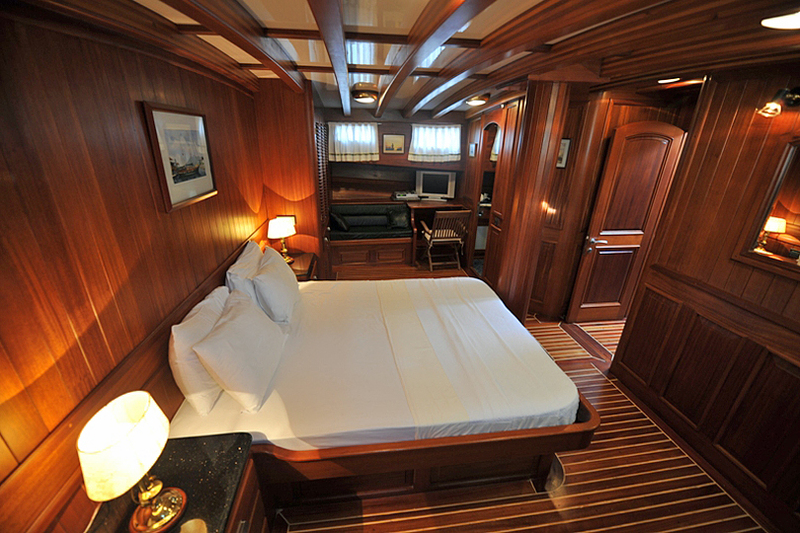 For further information or to make a booking call 07966 550757, email info@dreamcharters.co.uk or visit Dream Charters.